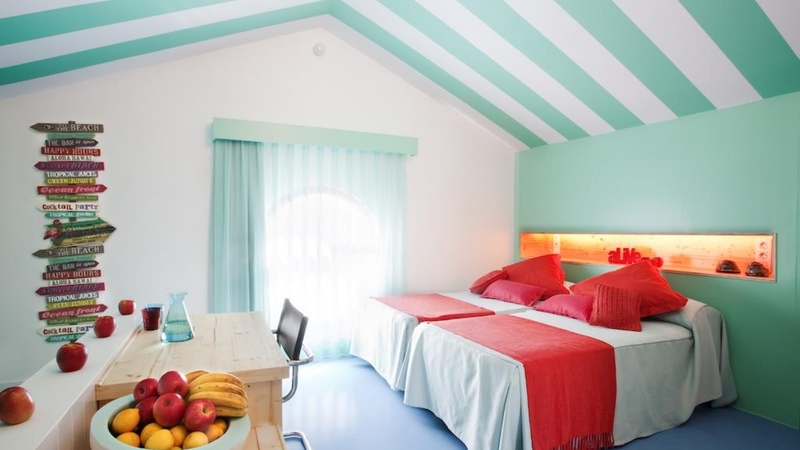 This vibrant beach hostel is just meters away from the ocean - a true Barcelona experience! But the fun doesn't stop once you step off the beach, with the hostel organizing activities like cooking lessons, salsa classes, water sports, skate and bike rental and of course, free walking tours. SANDEMANs tip: check out the free sunset picnic they organize!